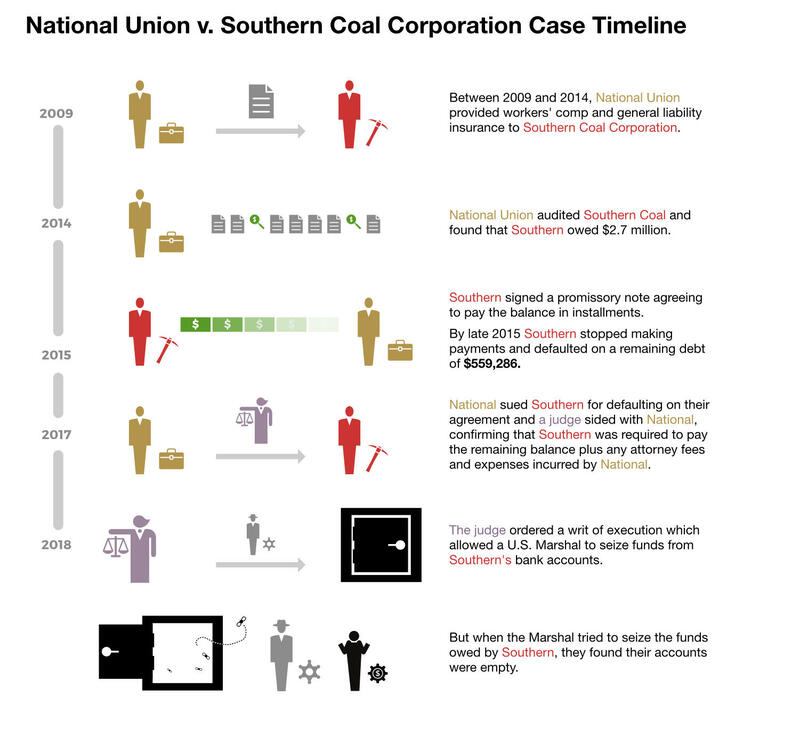 A timeline drawn from court documents shows key events in National Union's lawsuit against Southern Coal. 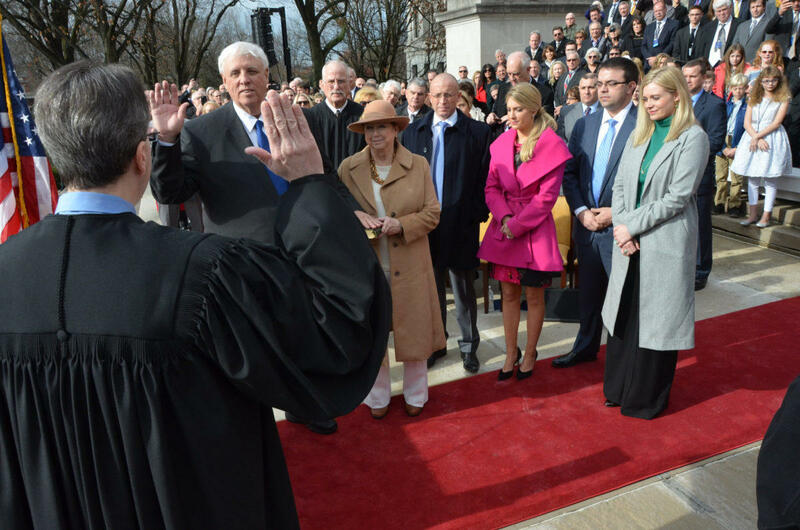 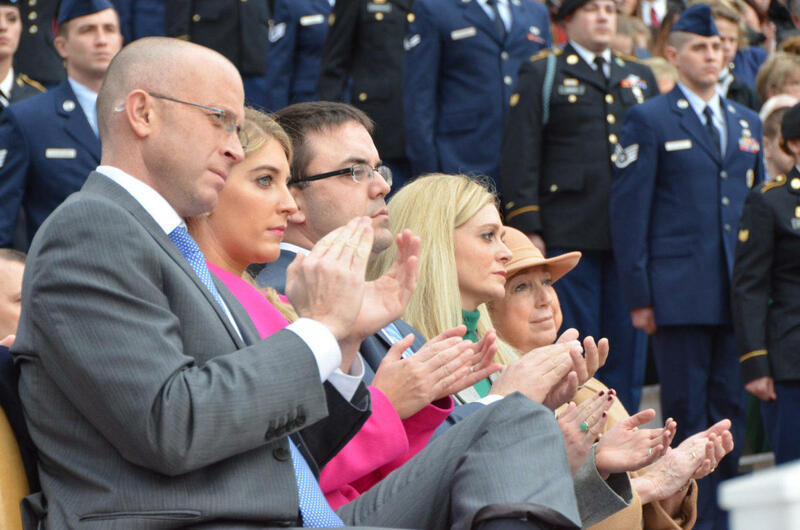 James C. Justice III, left, watches his father's inauguration as governor. 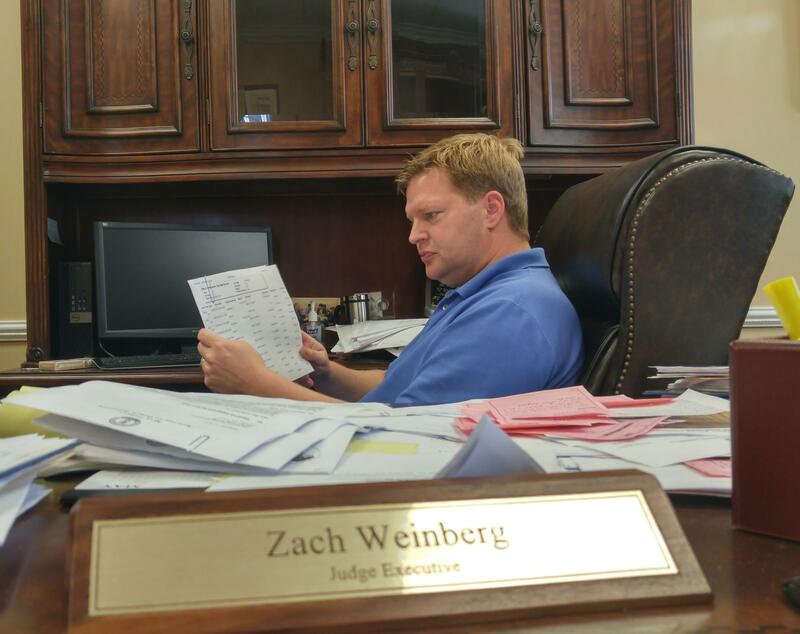 He has assumed control of some Justice family companies. 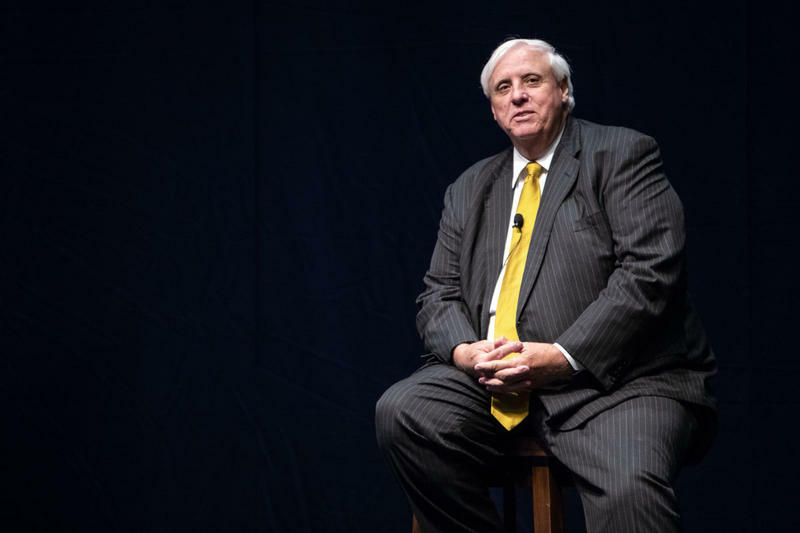 Zach Weinberg looks at the tally of property taxes that Jim Justice's company owes Knott County.